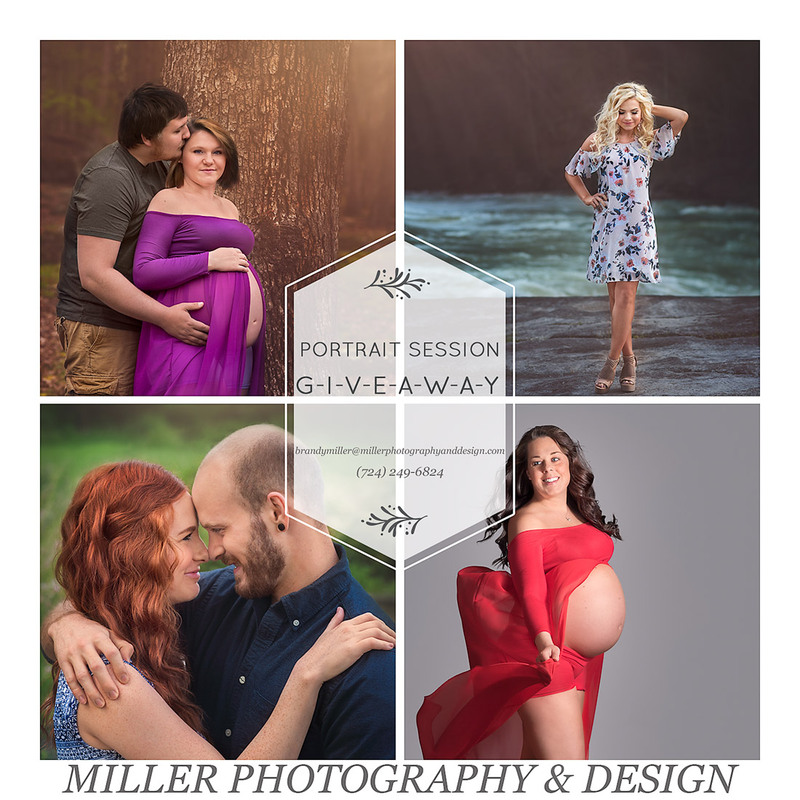 From the start of our photography business we have been serving the Morgantown/Fairmont WV area. 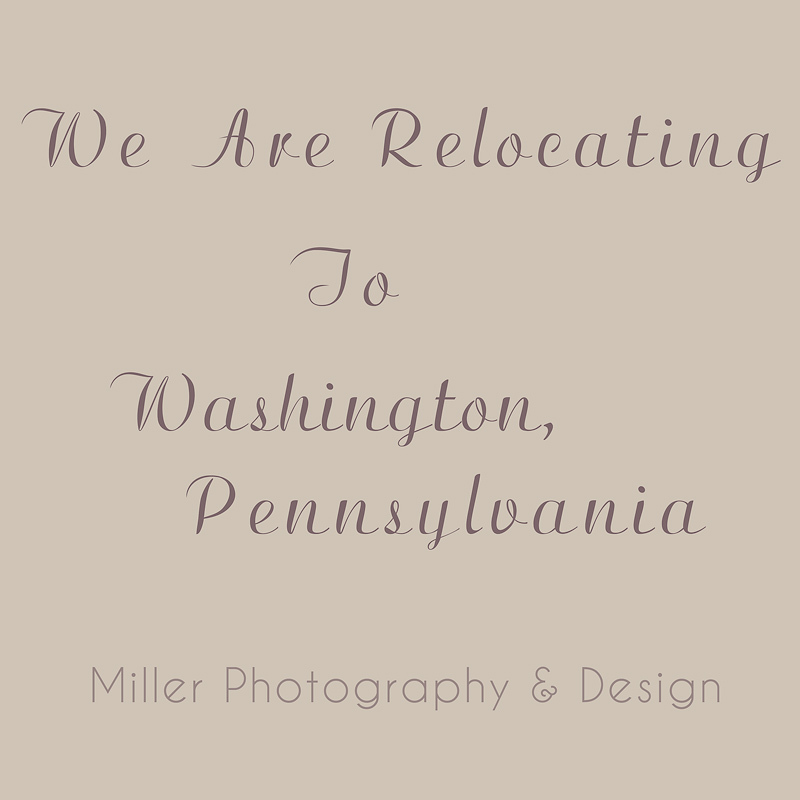 As much as we have enjoyed our time here, we’ll be permanently relocating to Washington, PA on May 10th. However, we will still be driving to Morgantown to shoot sessions periodically. If you are in the Washington PA area soon, let me know and I would LOVE to meet with you and take some photos! 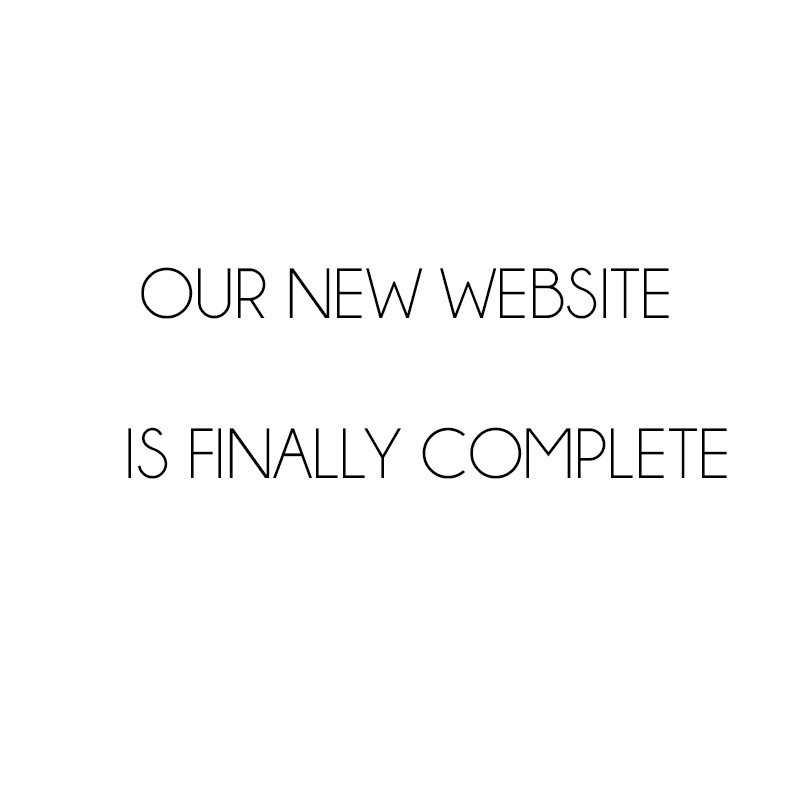 We can not express just how excited we are for this next chapter to begin!